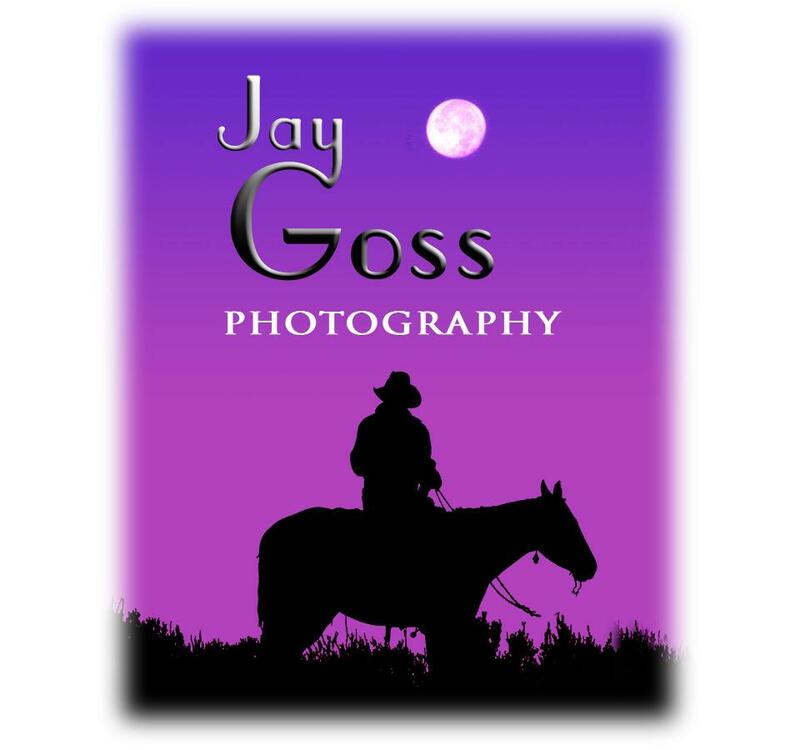 Jay Goss is a full-time equestrian sports and equine portrait photographer. Since 1988 he has served as official photographer to many of the Northwest’s largest horse shows. Jay is available for private appointments at your stable, and for commercial and real estate photography, senior and family portraits. We also offer expert digital retouching, ad layout and graphics for print and web.